Investigative reporting platform OCCRP, Serbian investigative journalist organization KRIK and Macedonian TV Nova reported that the Russian spies and diplomats have been involved in a nearly decade-long effort to spread propaganda and provoke discord in Macedonia as part of a region-wide endeavor to stop Balkan countries from joining NATO. These findings were deduced from the leaked documents of the Macedonian counterintelligence. Mentioned report has gained international traction as it was published by British daily The Guardian. The article quotes a briefing prepared earlier this year for Vladimir Atanasovski, director of Macedonia’s administration for security and counter-intelligence (UBK). ‘’For the last nine years, Macedonia has been undergoing strong subversive propaganda and intelligence activity directed from the Russian embassy’’, this report states. Russian Embassy has overseen the creation of roughly 30 Macedonia-Russian “friendship associations”. and has opened a Russian cultural Centre in Skopje and sponsored the construction of Orthodox crosses and Russian-style churches across the country, the document continues. Files also allege that Russian agents have offered cash to the Albanian language media in Macedonia and to the Macedonian media workers to spread “information and disinformation”. News report states that the goal of these operations were to hinder Macedonian accession to the NATO, and ‘’to isolate the country from the influence of the West’’. The allegations made in the tranche of intelligence documents are not limited to Russian influence, as they also contain wiretaps and other surveillance showing an effort by Serbia’s Security Information Agency (BIA) to bolster nationalists in Macedonia. Russian Ministry of Foreign Affairs assessed this report as a ‘’clumsy attempt to transfer the responsibility for the deep crisis in the country’’. ‘’The findings that Moscow is financing the Macedonian media in order to spread misinformation in the interest of Russia come from an organization which main sponsor are US’ government structures and the Soros Foundation. Those are the ones that have openly participated and have directed the happenings on the Macedonian political scene in an attempt to accuse Russia, which at the very start was objecting to the imposing of destructive schemes on Skopje from abroad”, Macedonian news agency META quoted their press reaction. Chief of the Russian diplomacy Sergei Lavrov also accused the USA and the leading European countries of being ‘’obsessed with the idea of becoming masters of the Balkans’’. Nikolai Patrushev, the head of Putin’s Security Council, recently named a potential expansion of the NATO to include Montenegro, Macedonia and Bosnia and Herzegovina among the biggest Western threats to Russia, and Russia seems to stay determined in interfering in NATO and EU accession processes through bolstering of nationalistic political movements in the region. This is not exactly a new or invisible geopolitical development – Putin’s Russia extended a helping hand towards ex-PM Gruevski after the EU started to express concern for the state of human rights in the country, most often through echoing VMRO-DPMNE statements (no matter how outlandish they were) during the series of scandals, rocking Macedonian political scene since 2015. One other self-evident way of showing Russian support is direct backing of Moscow media outlets, such as RT (formerly Russia Today) or Sputnik, active in accusing new Macedonian government of stirring of ethnic tension and ‘‘inability to stop the future dissolution of Macedonia’’. Media hype is one of the main fuels for the protests of VMRO-DPMNE supporters, as emotional reactions takes precedent over the public debate of policy issues through democratic process. Macedonian fact-checking and media watchdog project funded by USAID – Media Fact-Checking Service Component has also done an analysis of pro-Russia media content in Macedonia. In many cases this content is clearly biased propaganda, complementary with Gruevski’s own communication modus. The narrative here is full of bombastic statements, such as ‘NATO and EU client states’, ‘Greater Albania in the making’, ‘violent breakup – Yugoslavia first, Macedonia second’, ‘Operation Soros’, and so on. This kind of rhetoric was mirrored in columns and op-eds of more reputable international media funded by the Russian Federation, such as RT. Soft influence of any country can be propped up through funding of political groups and media exposure, and Russian state certainly has the means to do it in the Western Balkans. The Kremlin presents itself as a defender of the Macedonian state in combating Albanian irredentism and alleged Muslim terrorism. Current Macedonian Prime Minister Zoran Zaev declined to comment on the scandal, but has referred journalists towards the remarks he made in April, when he warned of increased Russian influence in Macedonia. 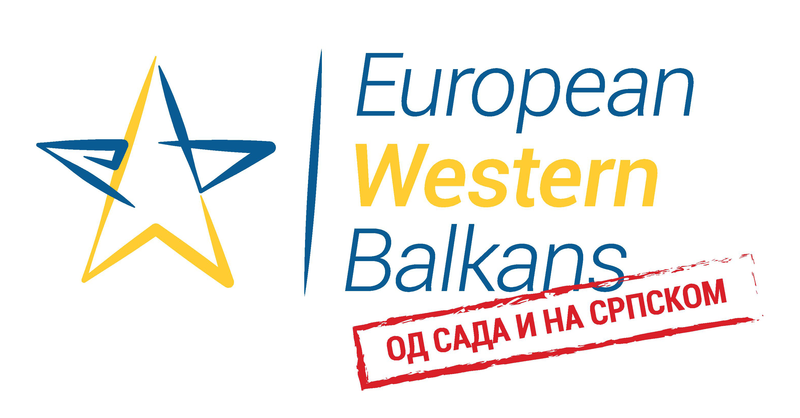 This article has been produced with the support of the Balkan Trust for Democracy. 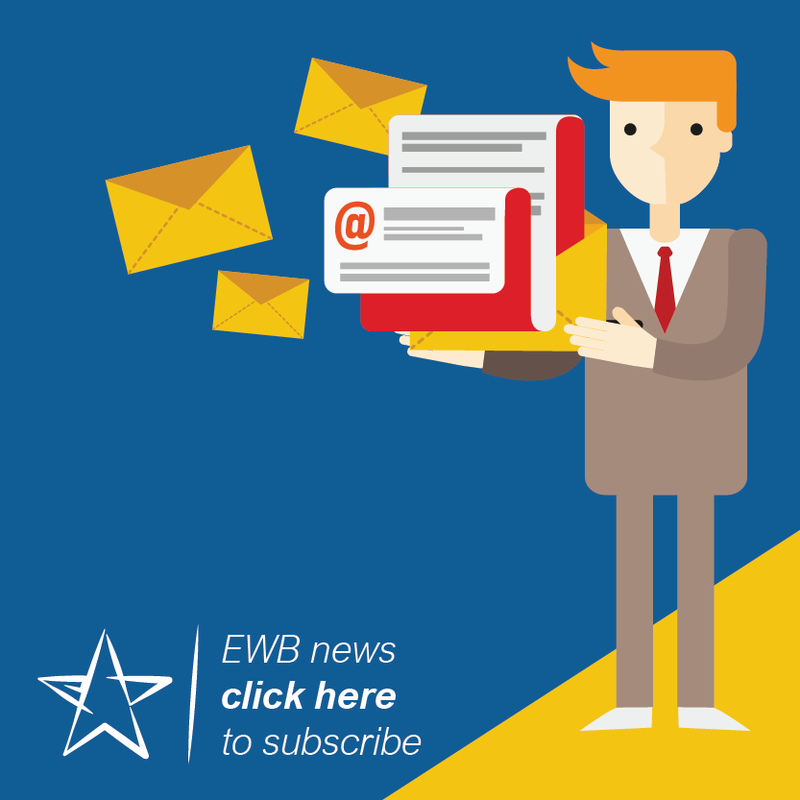 The content of this article and the opinions expressed herein are the sole responsibility of the portal European Western Balkans and in no way reflect the views and opinions of the Balkan Trust for Democracy nor the German Marshall Fund of the United States.